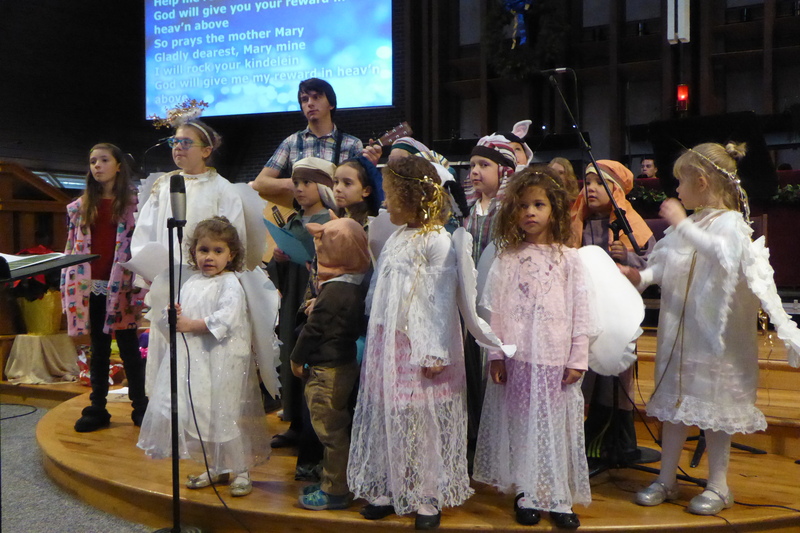 All kids are invited to participate in our annual pageant presentation of the Christmas story! We’ll use costumes, words, and music as we share the story of this special season. We’ll be working with the Chancel choir, Head for Home, and the Spirit Singers to make this a celebration you don’t want to miss! There will be a rehearsal on Saturday, 12/15, to run the service with all of our music groups. Kids, especially those with multiple lines, are strongly encouraged to attend!